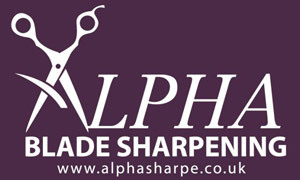 At Alpha Blade Sharpening we are fully equipped, trained and insured to meet all of your sharpening needs. 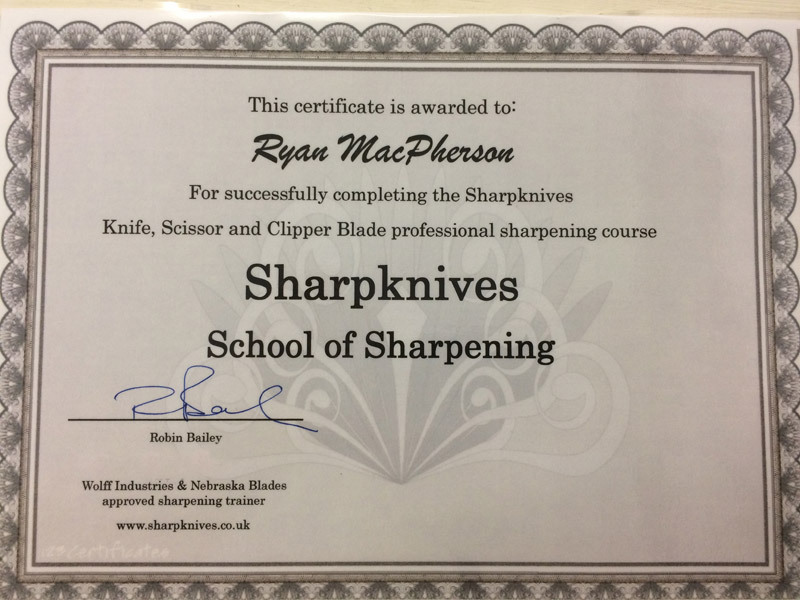 Whether you are a hairdresser, dog groomer, dress maker or you just need your household knives sharpening we can cater to you. We are fully insured and offer a postal service for UK clients. After working as an aircraft technician for over 10 years I have extensive experience in working in close tolerance precision work which will ensure that all of your equipment will be finely tuned and leaving the workshop at the highest possible standard. With my partner being a dog grooming I completely understand how important it is for your equipment that is being returned to be working to the highest standard and we assure you 100% satisfaction. All equipment that we work on goes through rigorous quality checks before anything is released from the workshop.